Stoke City goalkeeper Jack Butland is believed to be desperate to return to the Premier League following the Potters' relegation last season, and he will attempt to realise his ambitions by switching agencies. The Sun report that the Englishman is leaving Beswicks Sports - his agency for the past eight years - and will sign under the Triple S Sports and Entertainment Group, who have been managing former Manchester United star Wayne Rooney. Butland remains frustrated over his failure to land a summer move from Stoke, and his disenchantment at the Bet365 Stadium has prompted him to seek a change in representation. The transition hasn't been made formal but an announcement is expected by the end of the international break. Leicester City defender Harry Maguire is also represented by Triple S, and the company also brokered Angus Gunn's move to Southampton over the summer. Butland was hoping he could join a ​Premier League club ahead of the transfer deadline in August, however nothing materialised and he has been made to remain at Stoke at least until January. 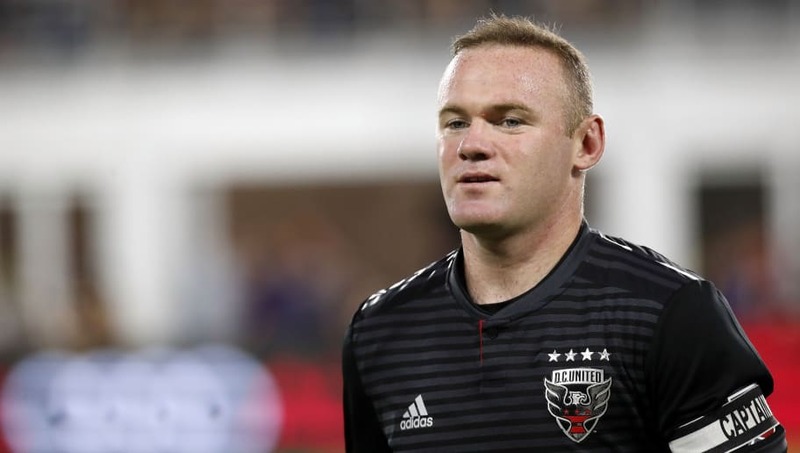 The aforementioned agency is led by 'super-agent' Paul Stretford, who took charge of Wayne Rooney's deals during his remarkable career in England, and Butland is keen on acquiring similar representation and replicating Rooney's success. The stopper's hopes of moving back to the top flight over the past summer were dashed as both Chelsea and Liverpool decided to spend big on Kepa Arrizabalaga and Alisson instead of making Stoke an offer. Chelsea in particular were thought to be interested, with Leicester's Kasper Schmeichel also reported as being on their wishlist. However, the Blues opted to spring for the Spaniard after losing Thibaut Courtois to Real Madrid.